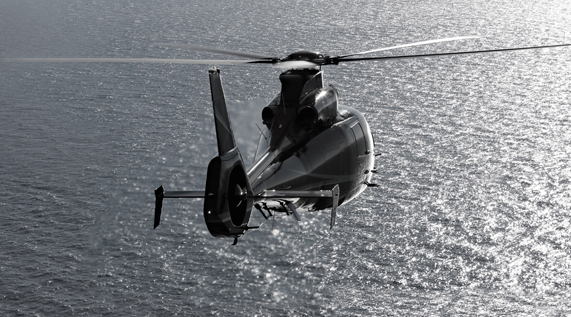 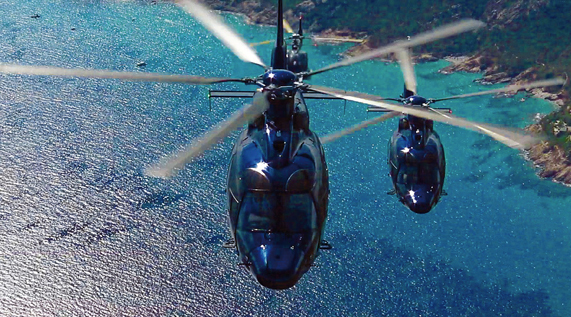 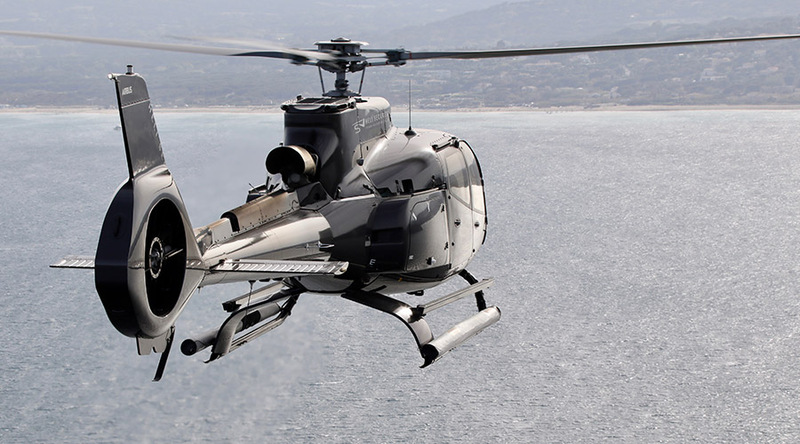 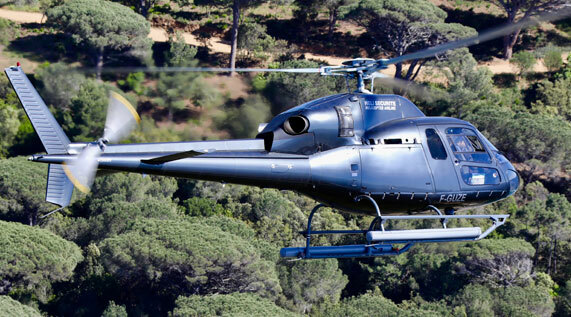 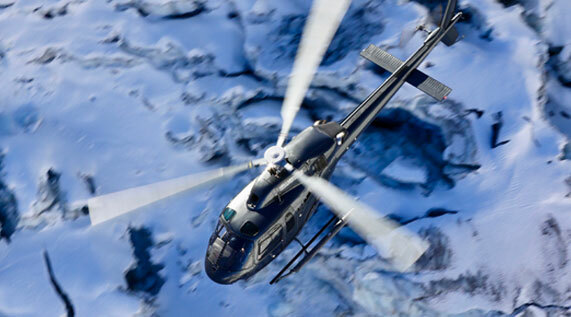 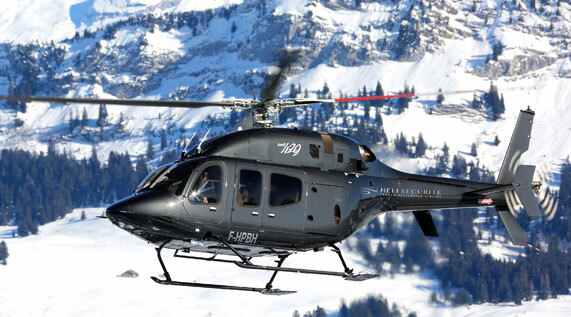 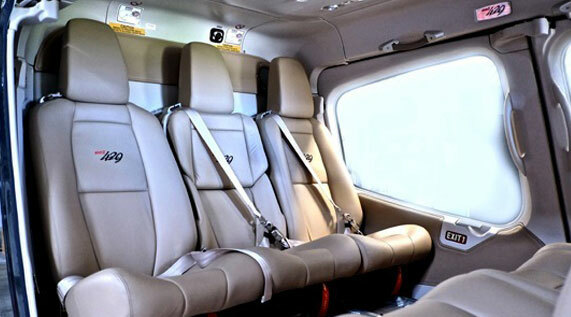 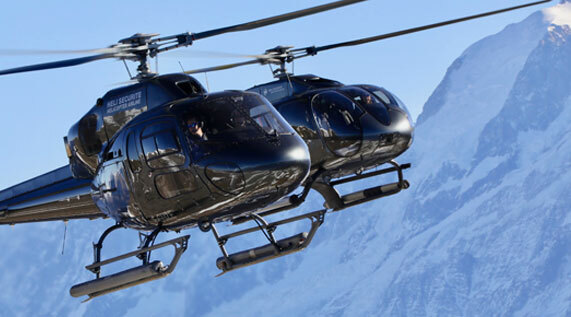 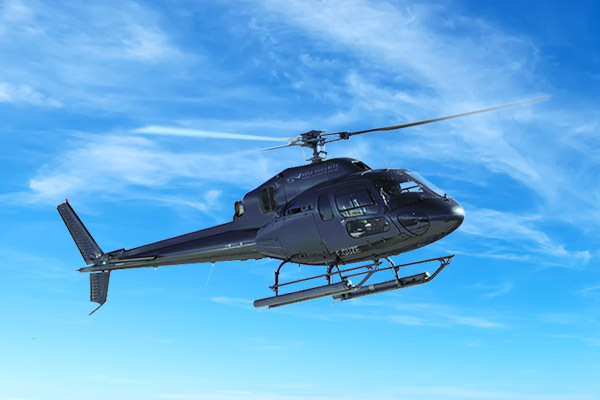 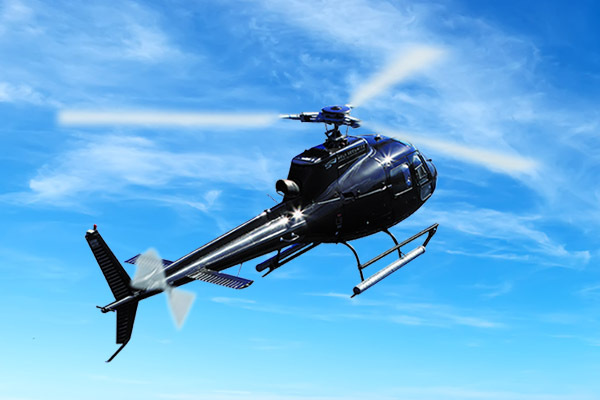 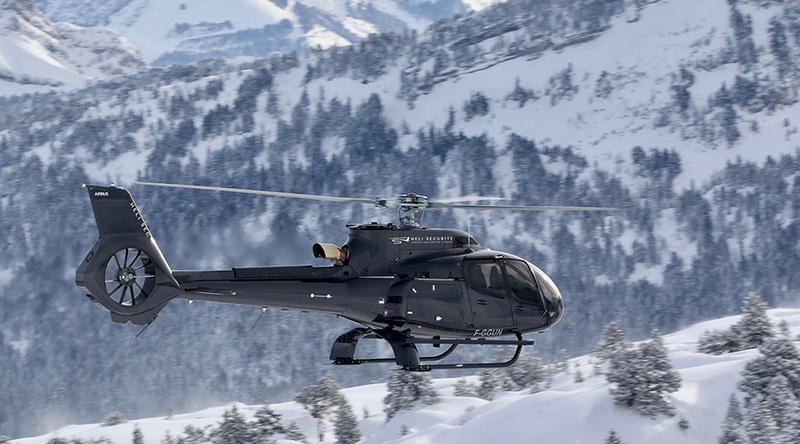 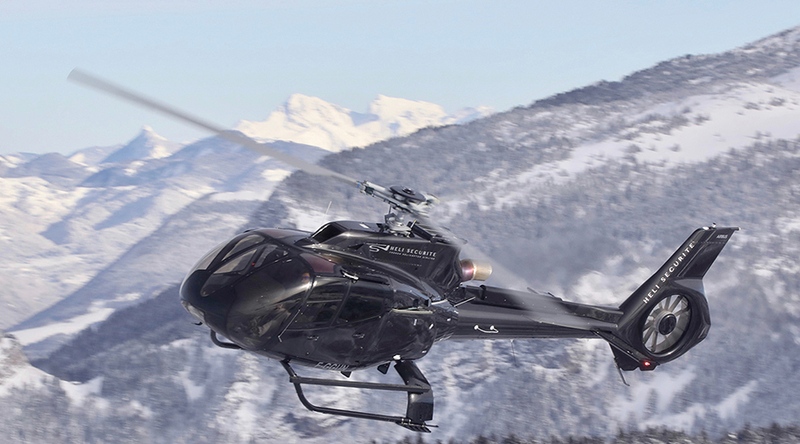 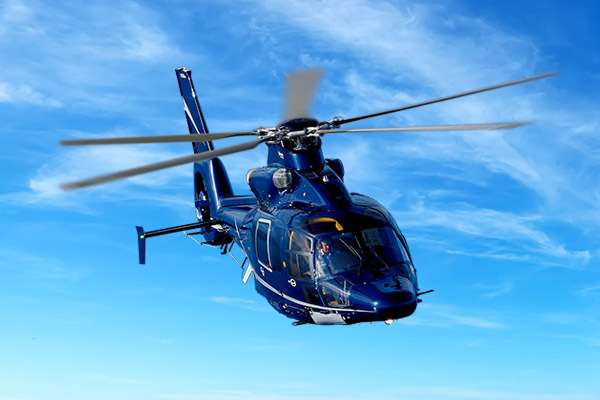 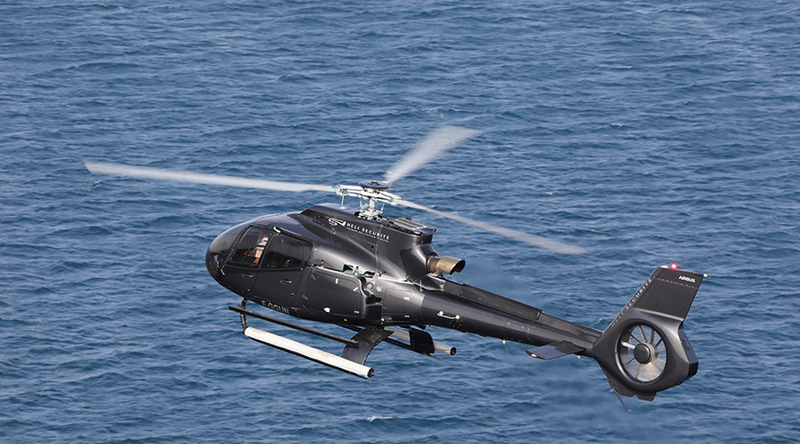 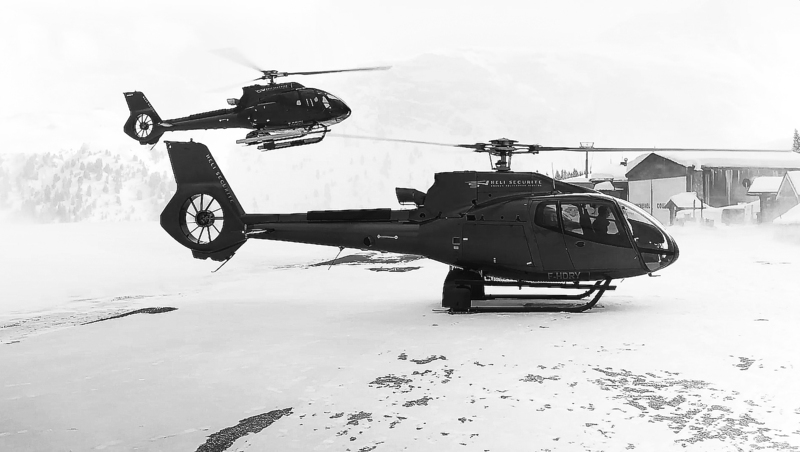 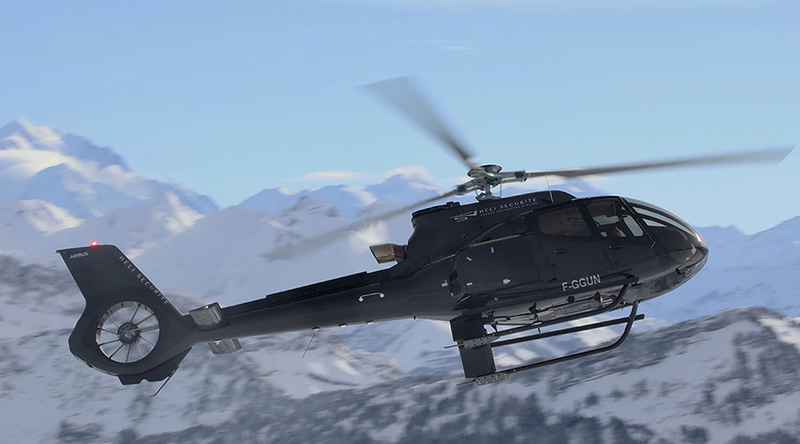 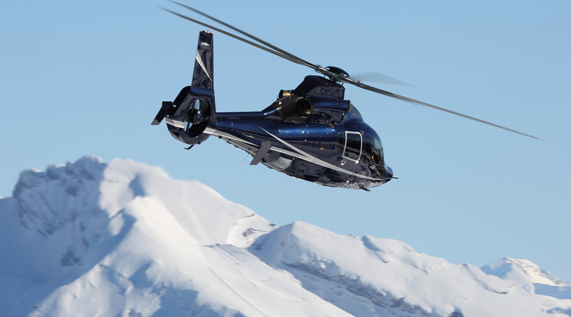 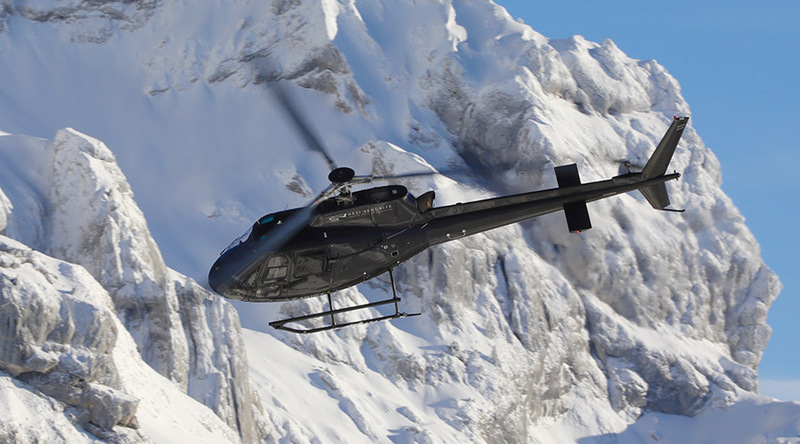 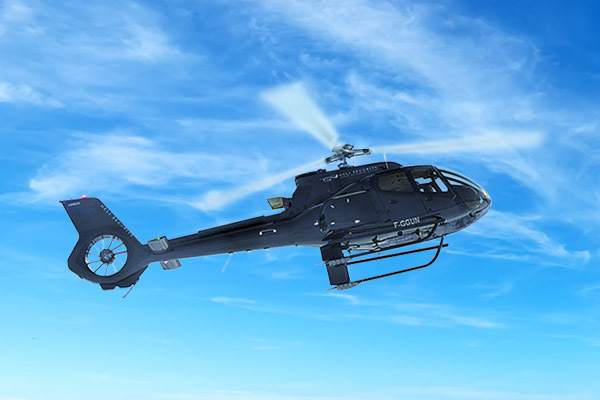 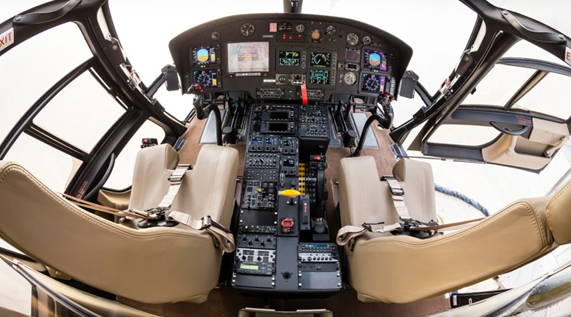 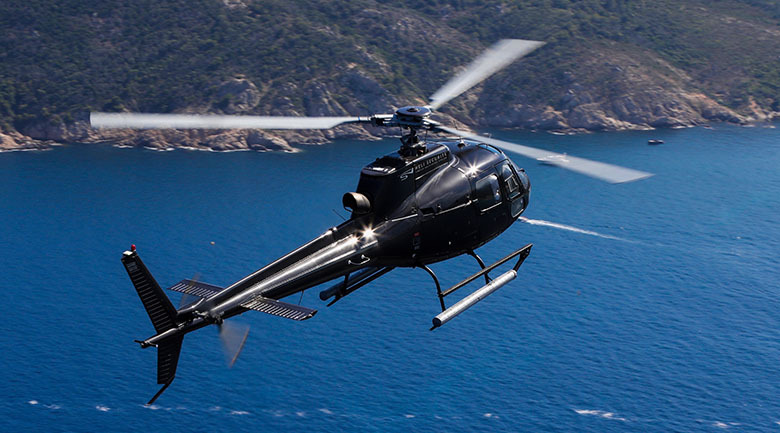 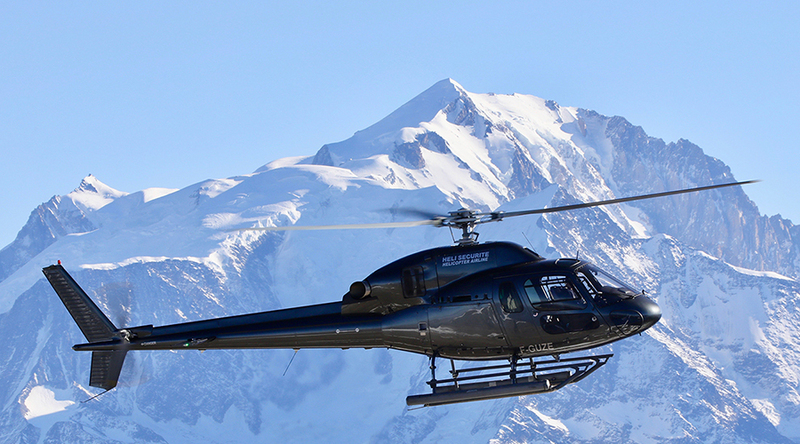 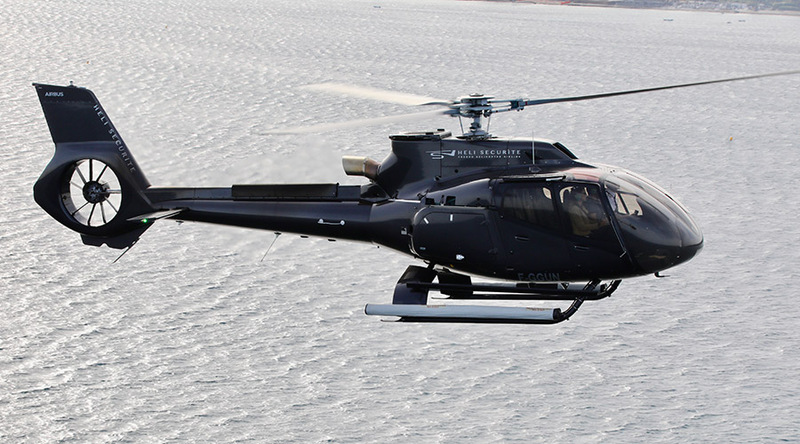 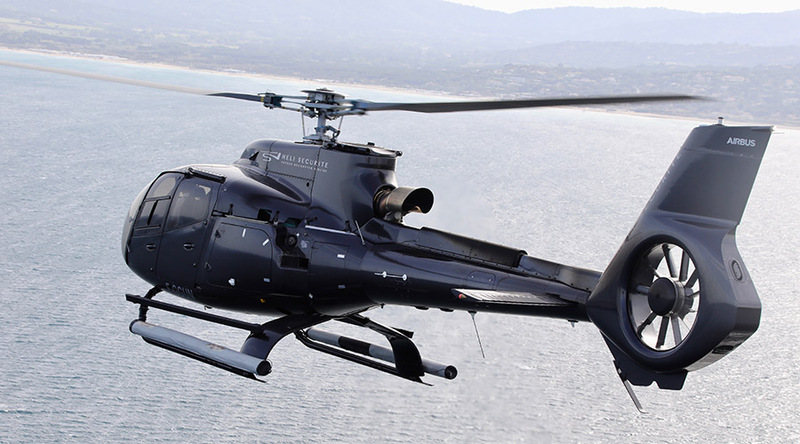 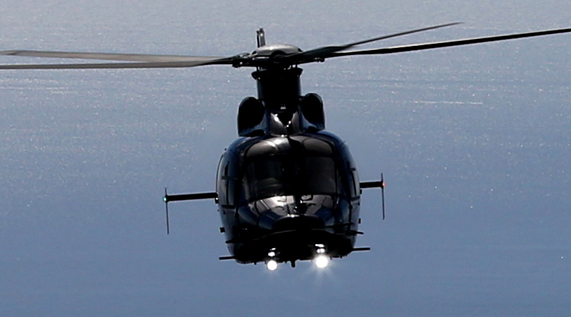 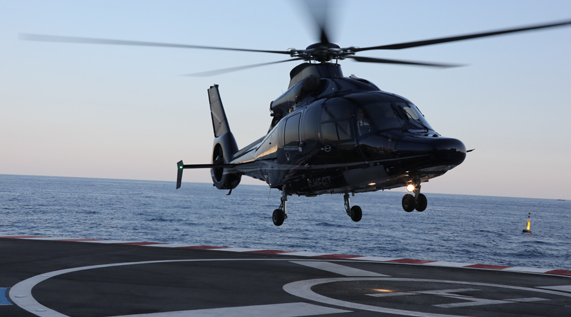 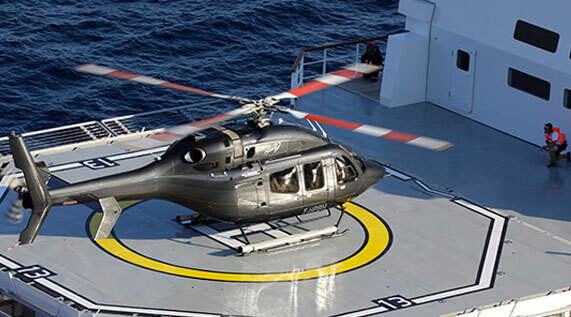 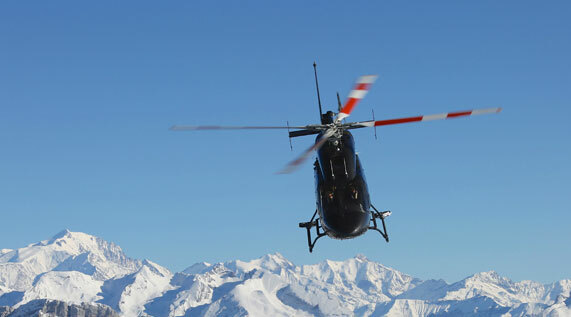 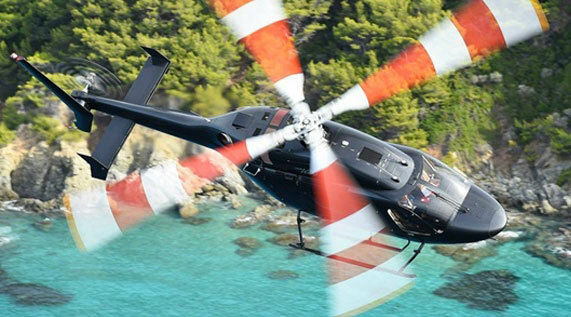 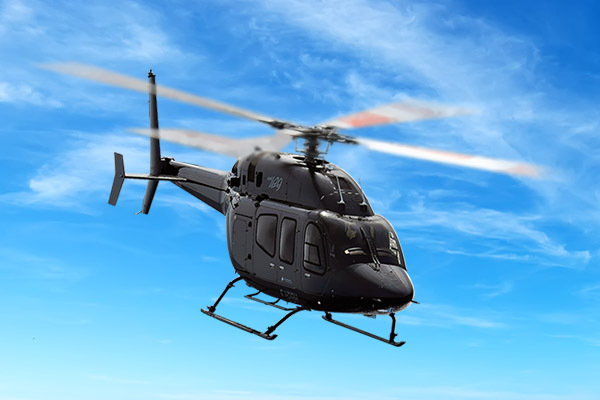 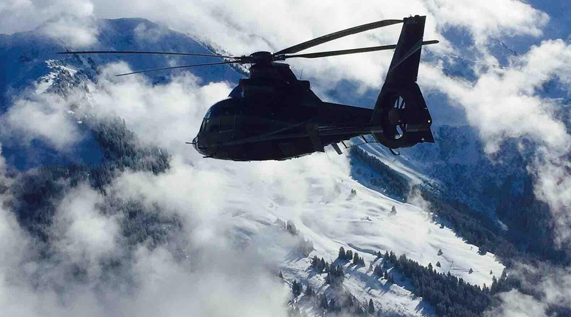 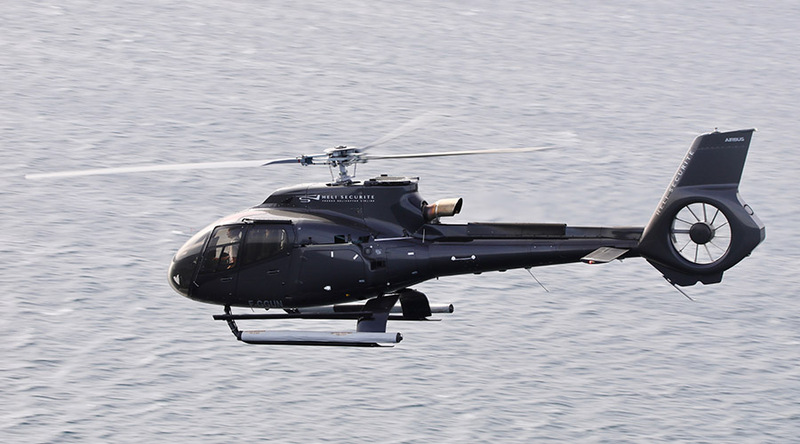 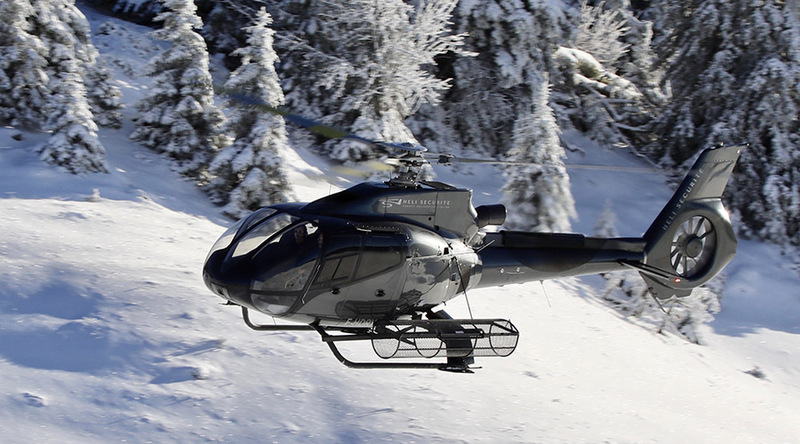 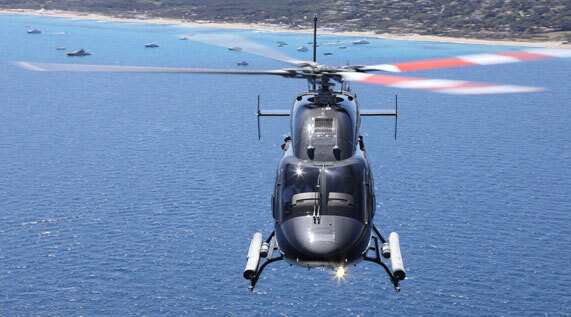 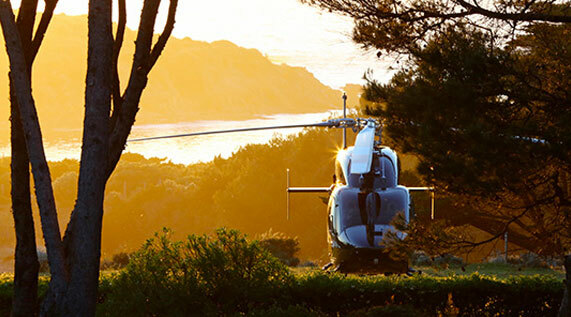 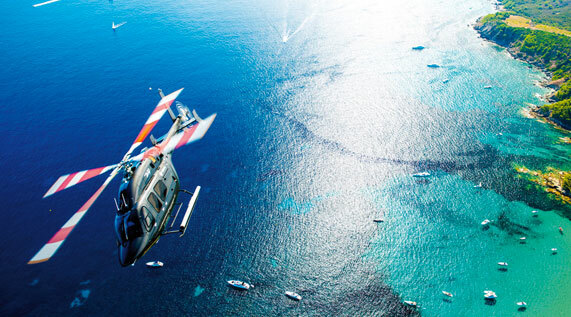 Take off in one of our helicopters and leave Calvi in record time. 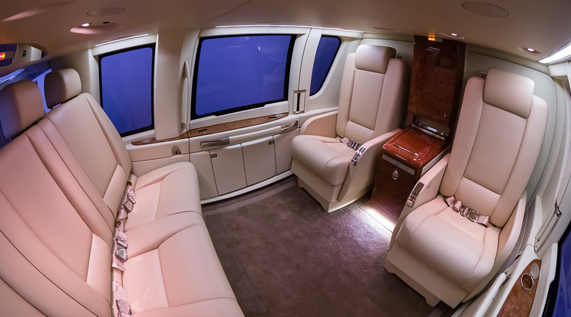 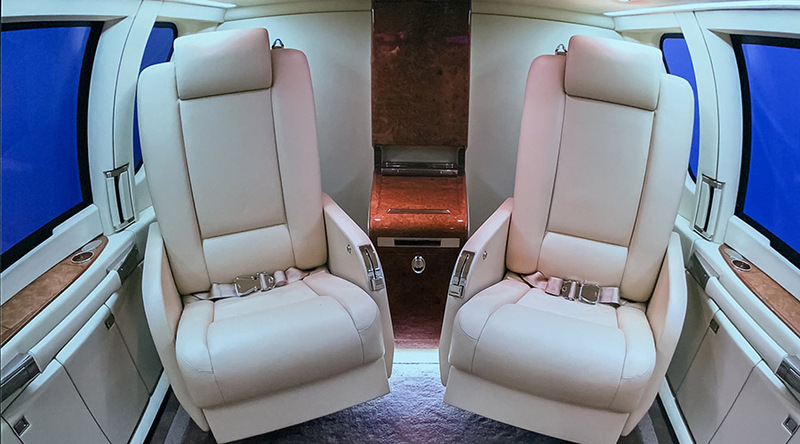 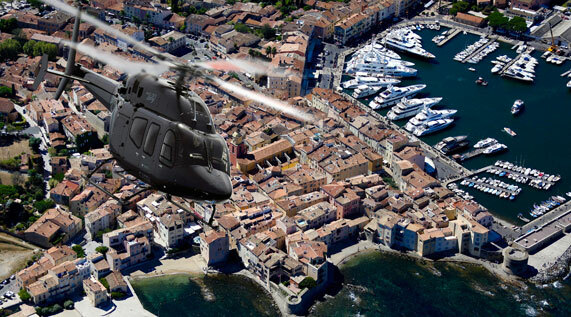 You will enjoy a secure and exclusive flight that will offer you an aerial view of Calvi and its medieval citadel. 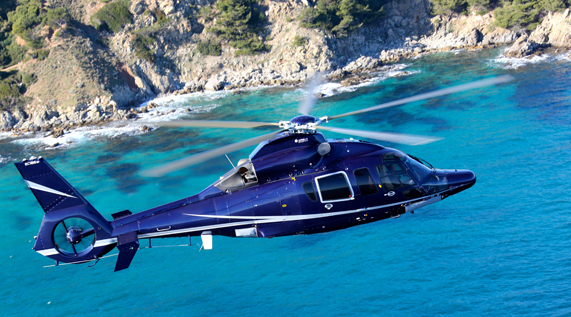 Héli Sécurité is one of the only airlines to serve the Corsican city of Christopher Columbus. 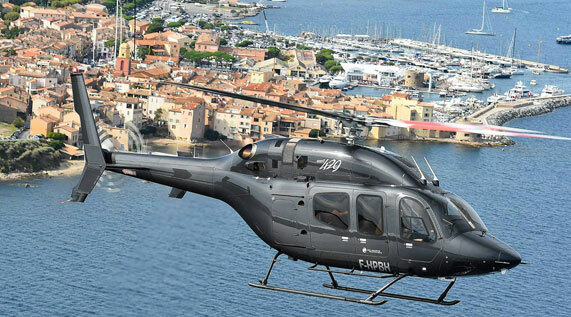 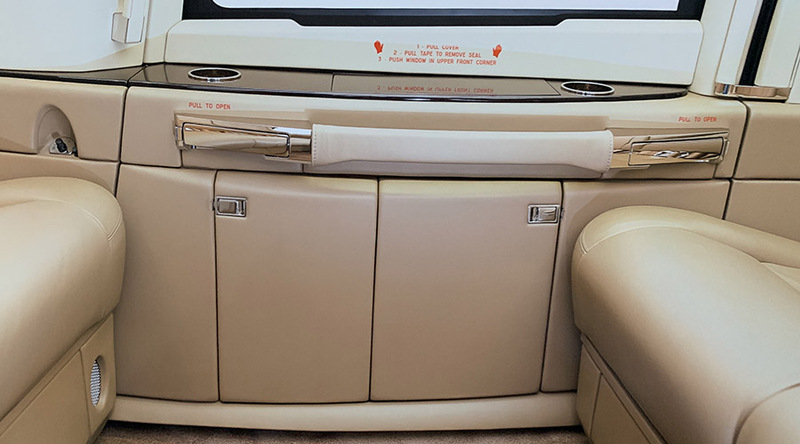 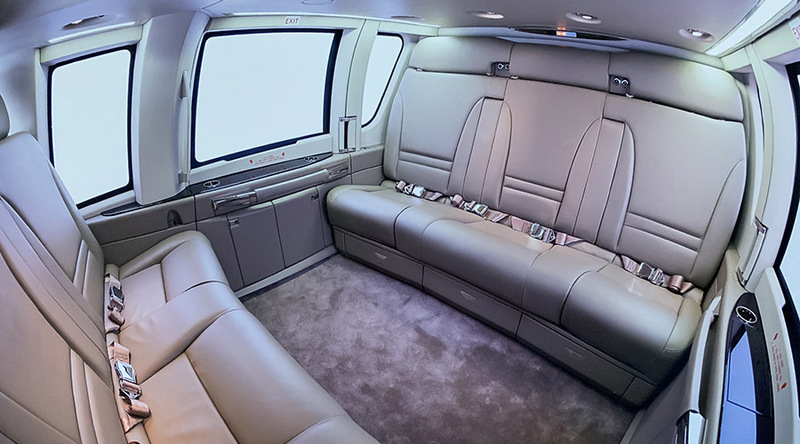 By booking your transfer with Héli Sécurité, you will take with you a memorable souvenir of Calvi Bay. 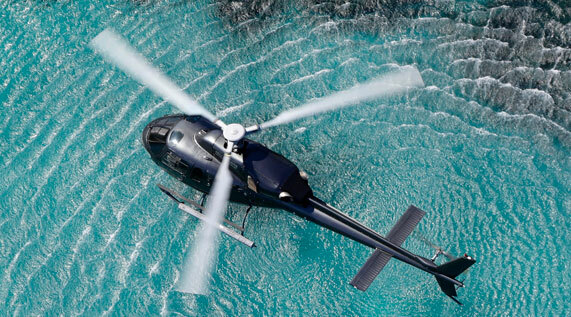 Contact our sales team and we will create a tailor-made itinerary for you.